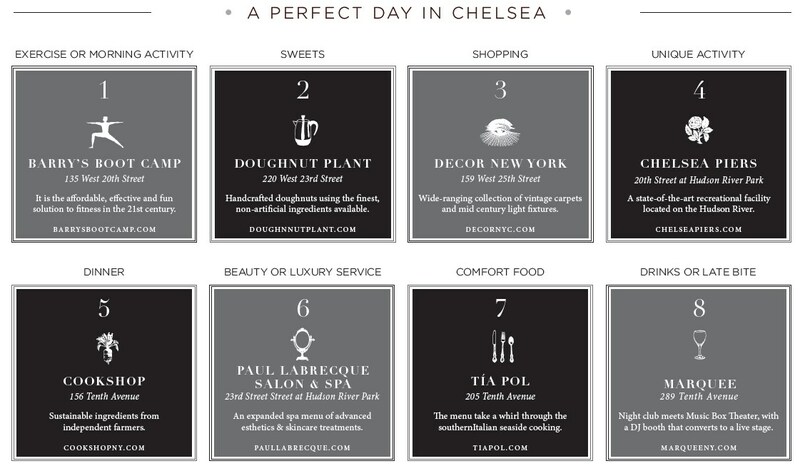 While many neighborhoods are defined by its streets, Chelsea’s avenues define much of its flair, and Seventh through Ninth Avenues are the most active commercial thoroughfares in the area. 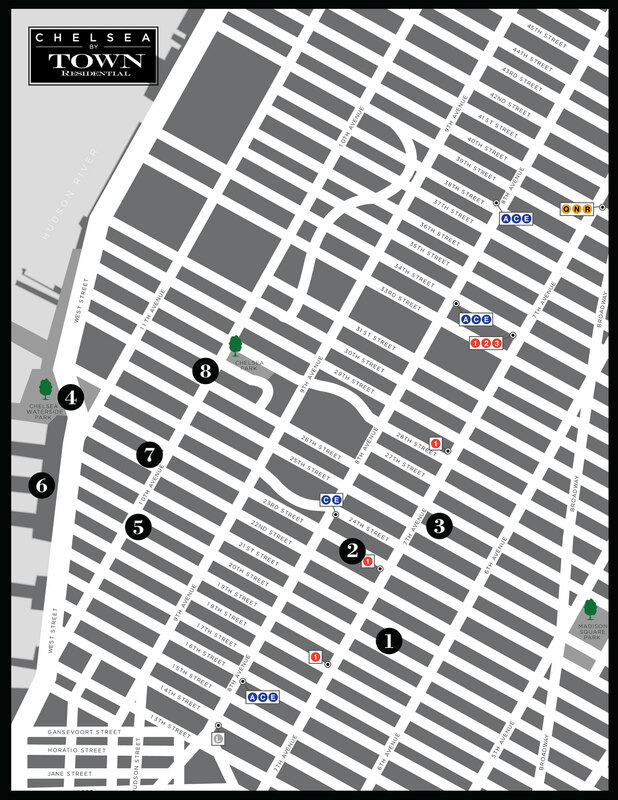 Newer developments, both commercial and residential, are cropping up further west as the Chelsea area continues to sprout up as the last remaining developmental frontier of Manhattan. 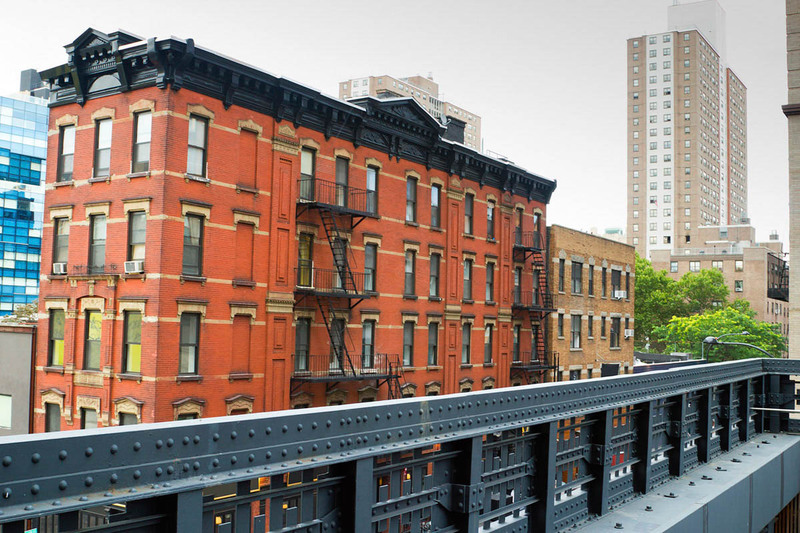 The revitalization of the Highline railway system along Tenth Avenue, now an incredible park and recreation destination, has much to do with the neighborhood’s growth, especially in this specific niche of Chelsea. What’s more, in recent history, Chelsea has been dotted with several modern high-rise buildings, though none overshadow its most storied building, 23rd Street’s own famous Hotel Chelsea. Chelsea’s namesake was coined by a British Major who made his home here and titled it after his manor in Chelsea, London. It was around the early 1800s that the neighborhood first began to blossom. Once an area filled with gardens, Chelsea saw row houses starting to erect between Ninth and Tenth Avenues, and eventually further east, many of which still exist today. Chelsea did stay rather lush with greenery until the mid 1800s, when the freight railroad came in and caused Tenth Avenue to be a dividing line between the waterfront and the rest of the neighborhood. Much like the West Village during the late 1800s and early 1900s, Chelsea, particularly to the west, became home to many longshoremen. The waterfront was eventually revitalized, and now houses a large sports and recreation facility known as Chelsea Piers. By the late 19th and early 20th centuries, many small theaters appeared in the area, as did numerous lofts and warehouse spaces housing furs, clothing and food including the former NABISCO building, now the Chelsea Market. To the east, the area of Flatiron developed around the building of its namesake, which was completed in 1902.